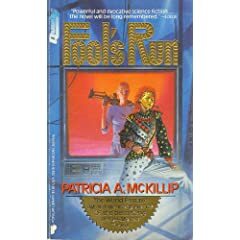 Fool's Run is hard Science Fiction from Patricia McKillip, an author known for her elegant Fantasy Fiction. I usually settle into a Patricia McKillip novel like I would a nice comfy couch. She weaves her stories into complex tapestries with colorful words thick as yarn. How disappointing that this technique didn't translate well from high fantasy into deep space. Divided into three "Parts", Fool's Run tells the story of Terra Viridian, a mass murderer and psychic, seven years after she had been found guilty of slaughtering fifteen hundred civilians while she experienced a vision. This vision soon ensnares the lives of several other people, all brought together by the actions of Terra's twin sister, the Queen of Hearts , as she tries to solve the mystery of why her sister suddenly went crazy seven years ago. The story takes a while to get going. Part One is filled with various seemingly unconnected characters all experiencing life within the shadow of the orbiting space station called the Underworld. By Part Two the characters like the Queen of Hearts and the Magician had been defined, the stage set, and the story began to pick up pace. In fact, I started liking the book by the end of Part Two, but had a hard time enjoying Part Three. McKillip's penchant for the metaphysical is a detriment in space. The beautiful imagery only served to confuse. In fact, Part One was like that as well, being a confusing pastiche of conversations and imagery. Part Two had the most straightforward narrative. Frankly, I just couldn't understand the purpose of the visions. An alien lifeform that had been transforming for eons suddenly needed to broadcast it's thwarted metamorphosis on a dying world lightyears away in Amazing Psychic Vision™ and seven years later tried to do it all over again? This vision could be seen by the Magician and the Murderer, and they were somehow linked to the alien's transformation. Then the vision was over and the cast of characters had to figure out how to not be thrown into prison for helping Terra escape - which was quickly resolved within the final chapter. I also never quite got the future music she spent so much effort describing. The pictures in my mind were meaningless. They involved colors and cubes of light that worked like drums crossed with synthesizers and Bach, I think. Why you should read this book: If you are compelled to read everything by your favorite author, and your favorite author happens to be Patricia McKillip, then this is the book for you. 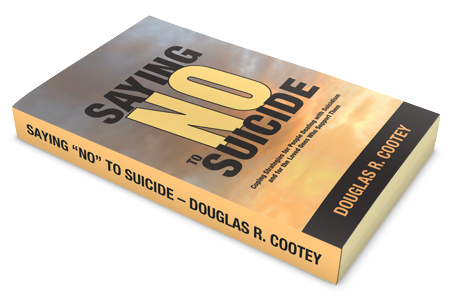 If you like not understanding what you read but instead enjoy the colorful play of words with metaphysical concepts that leave you grasping for foundation as if you were afloat in space, then this is the book for you. Or if you happened to enjoy Stepping From the Shadows, then this is the book for you. Why you shouldn't read this book: You like understanding what you read. To be fair, if you want to experience a truly alien mind then I believe that McKillip successfully conveyed that. However, I didn't find the experience an enjoyable one to read. I believe Patricia McKillip is a fantastic author - one of my favorites - but her strength seems to be in the imagery of magic, fantasy, and epic struggles of power. 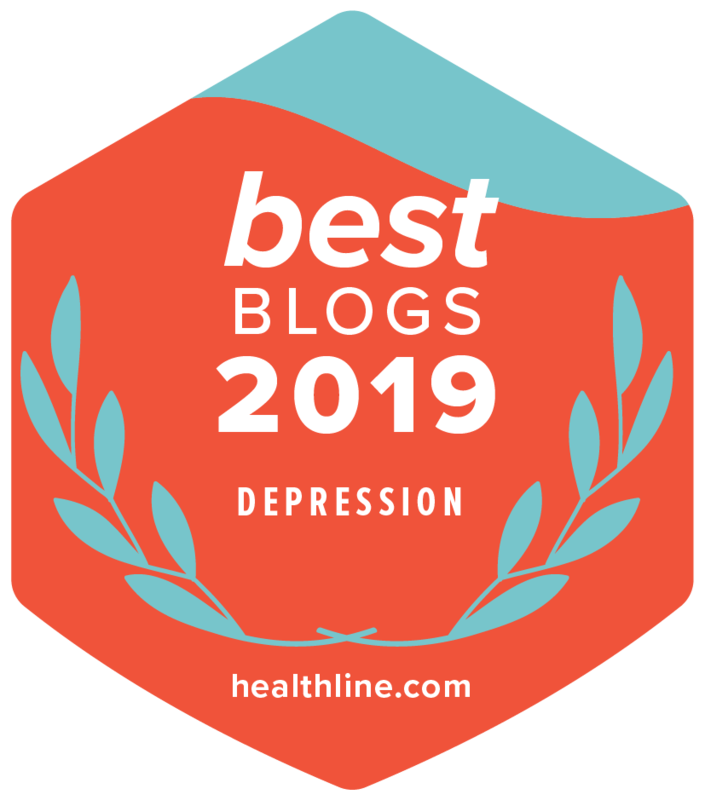 Fool's Run may have been a departure from her standard fare, and perhaps a necessary one, creatively speaking, but it wasn't a successful one in my opinion. Believing in aliens requires a suspension of disbelief, as does accepting psychic powers and the machinations of Fate. Believing in psychic aliens from the future that communicate with shapes and colors in realtime across lightyears with people drawn together by Fate who live in the future on a far away planet was a metaphysical maelstrom that didn't so much require suspending disbelief but rather required launching it into space.